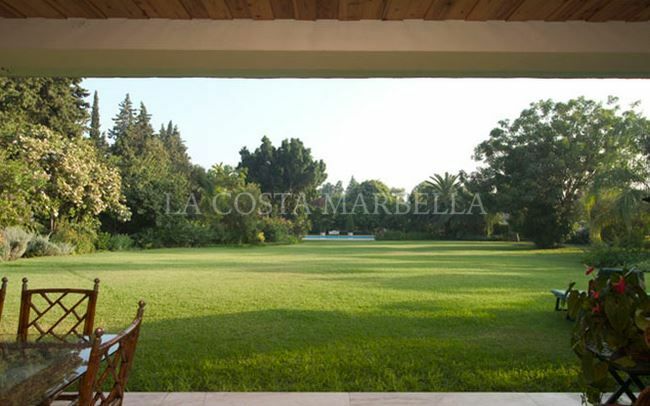 The Marbella Club is where the town’s journey to become one of the most famous quality resort destinations in the world began—and this spacious home on a beautiful, extensive plot is a fine example of the properties to be found in this exclusive part of the Golden Mile. 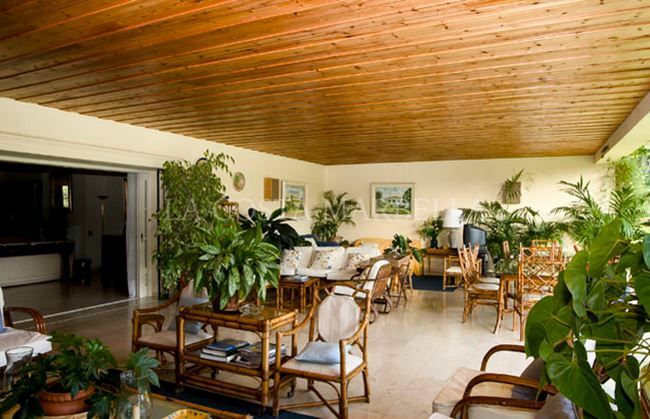 The villa sits right at the heart of a row of opulent homes between the prestigious Marbella Club and Puente Romano resorts. 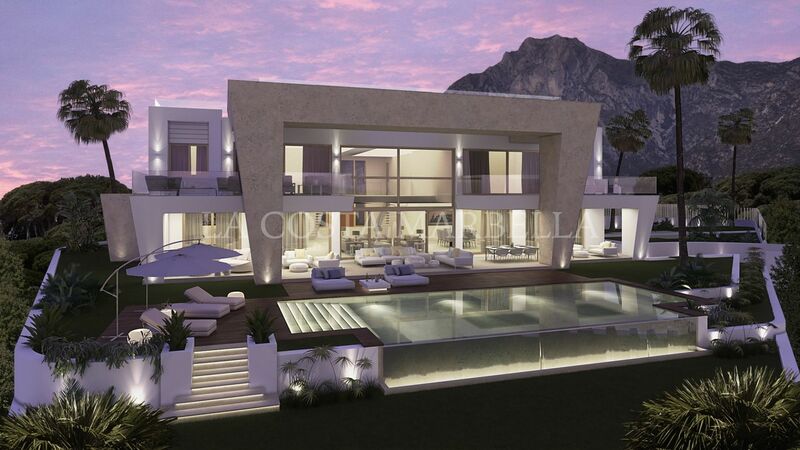 It was here that the glamorous jet-set lifestyle that gave Marbella its reputation as a high end destination for celebrities, film stars, royalty and international business people first began, and it retains a very special cachet. 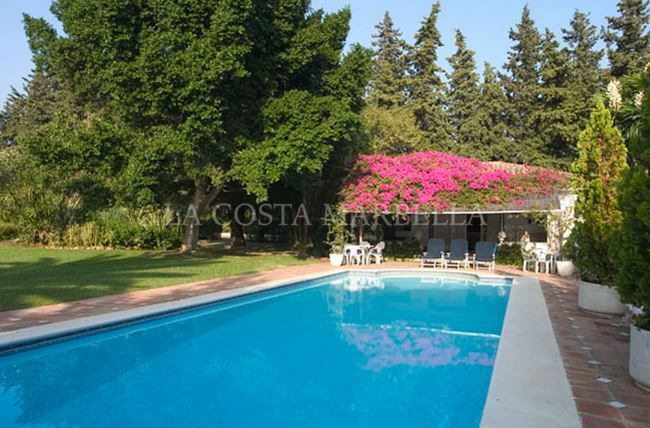 While being at the heart of Marbella’s lively social scene, the property itself is private and offers a tranquil retreat just a few metres from golden beaches. 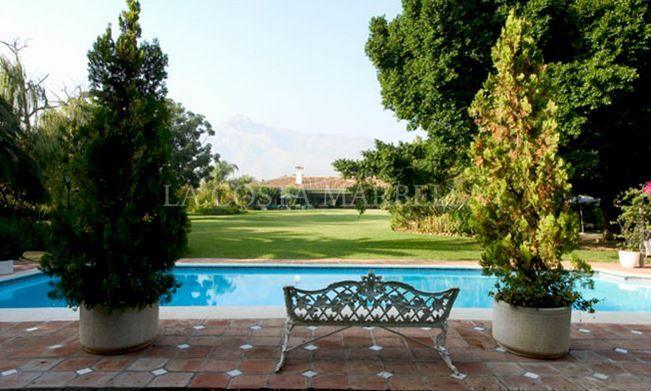 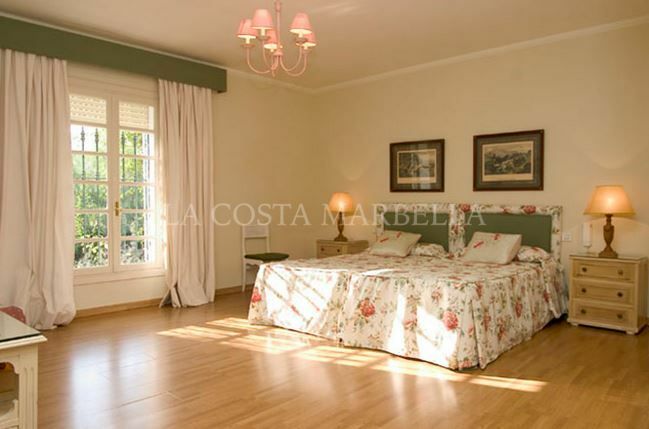 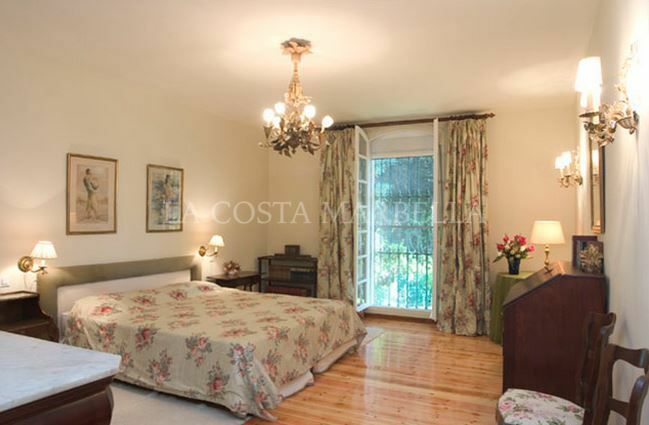 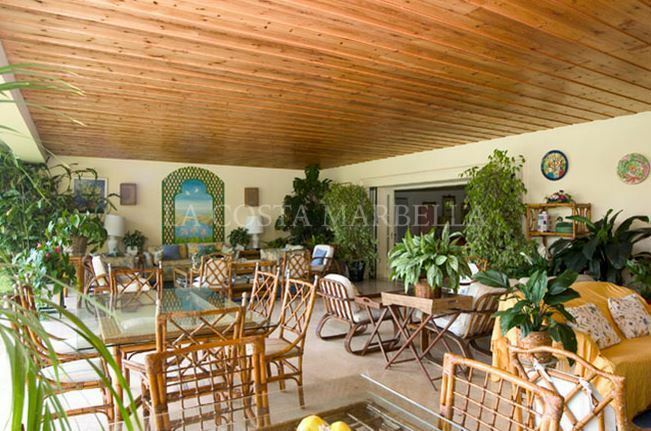 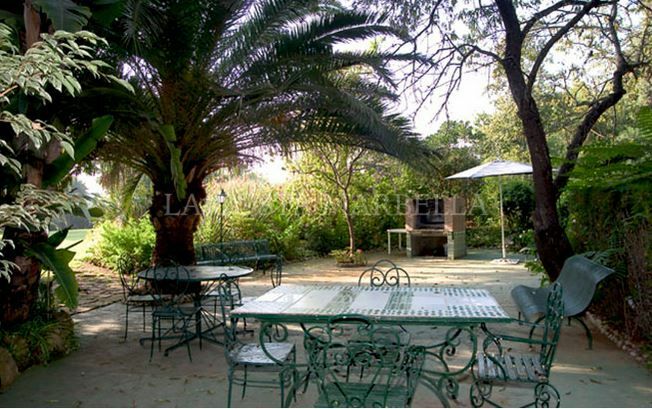 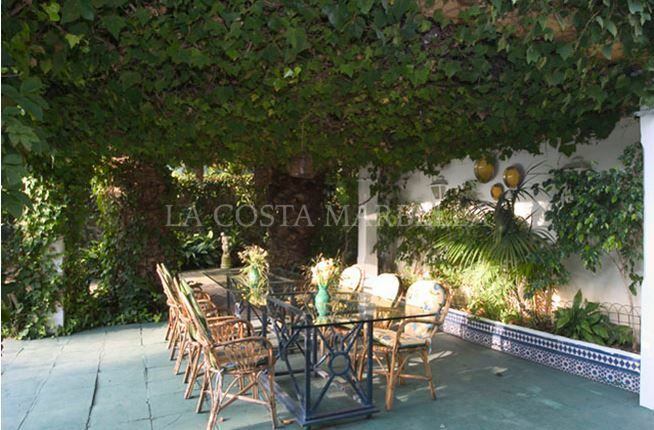 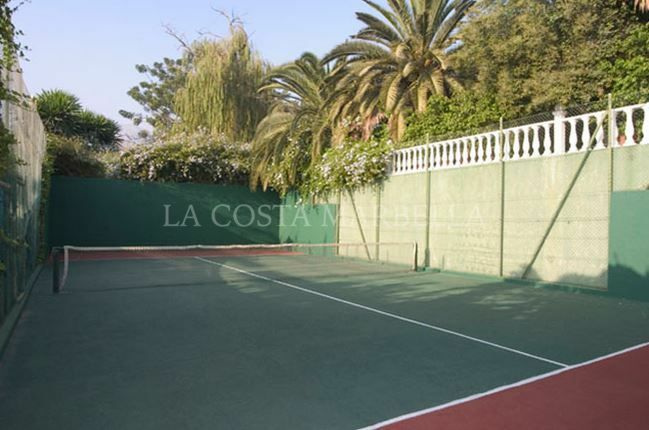 The mature landscaped gardens offer views to La Concha mountain, which provides such a stunning backdrop to Marbella. 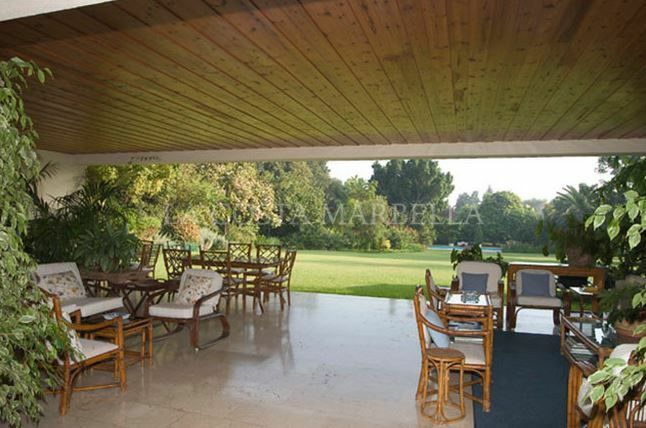 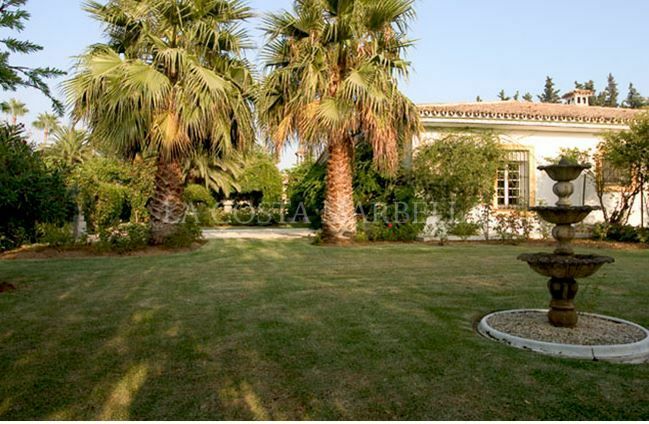 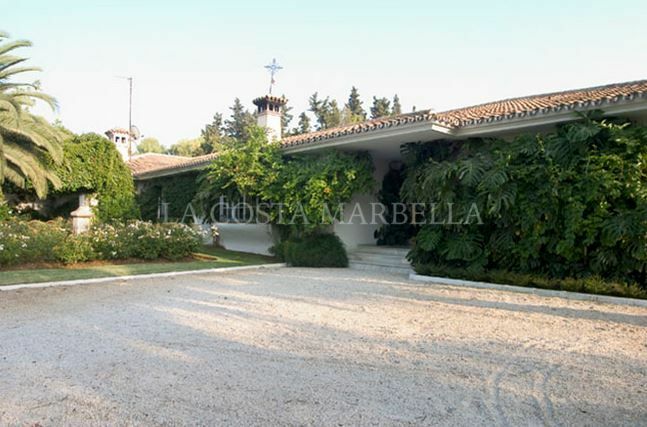 Please, send me more information about ref V711, Villa in Marbella Golden Mile or similar properties.